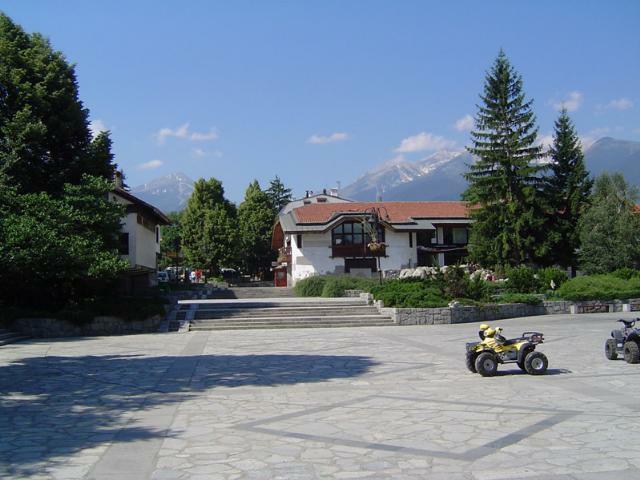 The town of Bansko is located at the foot of north-eastern Pirin, in proximity to the Mesta river, under the highest and most beautiful karst of the mountain. 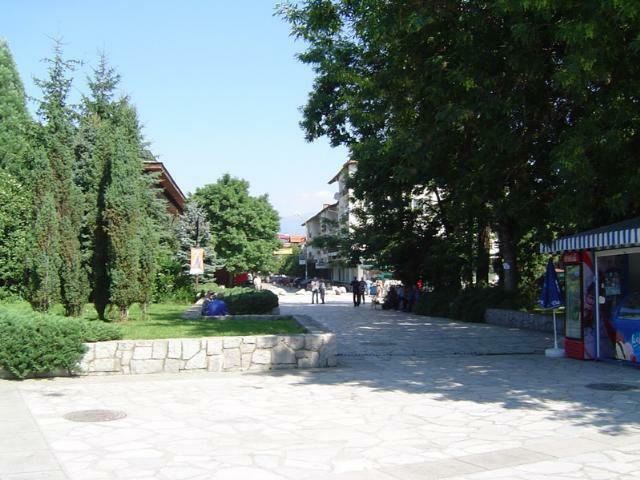 Bansko is not only one of the snowiest places in the country but also has rich architectural and historical heritage. The Bansko is well-known as a centre for mountain and ski sports with modern ski facilities and a newly-built cabin ski lift. 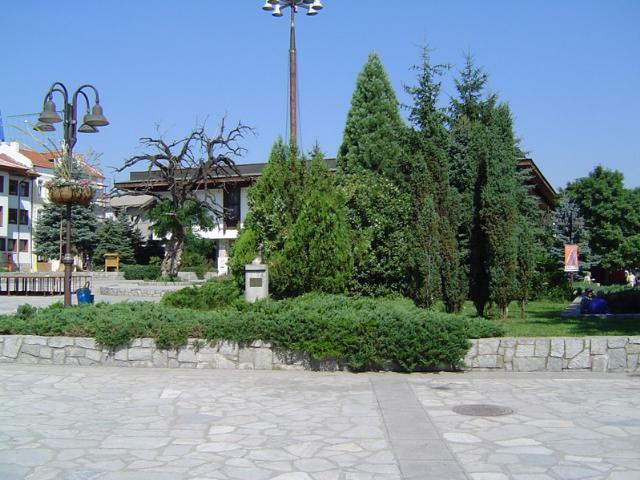 The visitors of Bansko will immerse into the preserved authenticity of Bulgarian folklore and the unique artistic and cultural values that are typical for the region. They will relax in the pleasant and cozy environment of the hotel complexes, taste the traditional Bulgarian specialities and matured red wines. 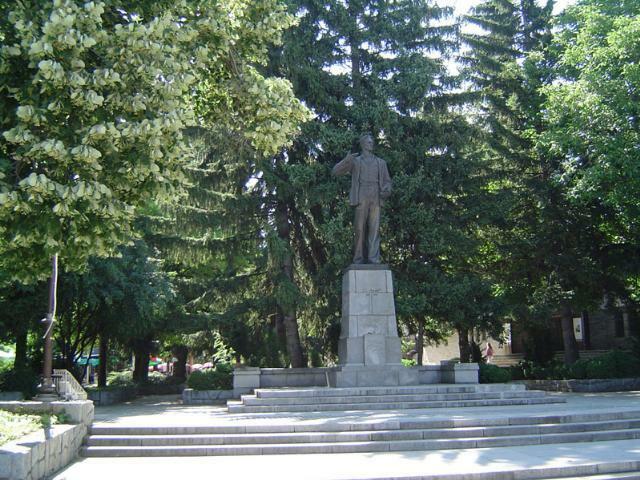 Bansko was the home town of many prominent Bulgarian national leaders, poets, artists, icon-painters, and revolutionaries: Nikola Vaptsarov, Neophit Rilski, Paisiy Hilendarski, Nikola Furnadzhiev, etc. The old houses, which are a paragon of fine art – Sharkovata, Beninata, Todorovata, etc., are interesting tourist sites. 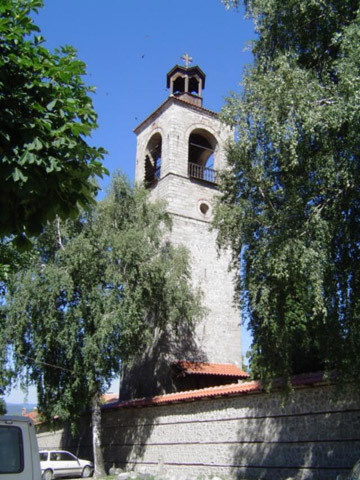 Other places of historical value are the medieval church “Assumption of the Virgin Mary” with its remarkable fretwork iconostasis and the bell tower with the town clock. Other frequented places are “Pirin” national park – rich in glacial lakes, waterfalls, caves, venerable trees, and historical places – the preserved natural sites Banderishki skok, Demyanishki skok, Iulski skok, the rock formation Svatbata, the Banderitsa cave, the seven venerable trees, one of which is the Baikusheva white fir, the Melnik architectural reserve. The visitors of this mountainous town become forever enchanted by the spirit of Bansko and they get the feeling they want to go back to the recesses of Pirin mountain time and again.